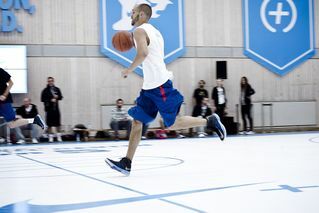 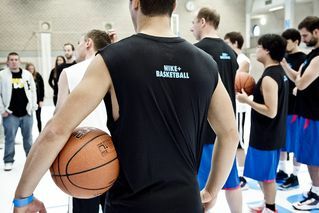 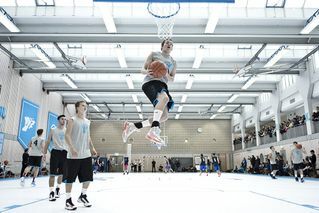 All of last week 16 teams got together to participate in the Nike+ Basketball Berlin 5 on 5 tournament. 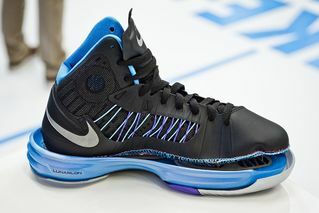 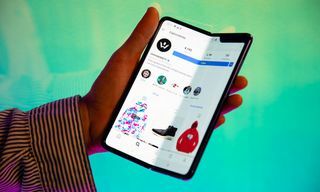 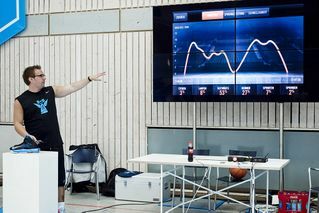 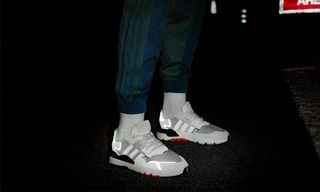 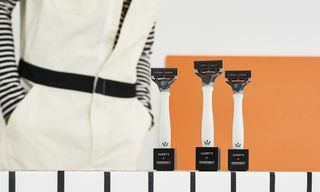 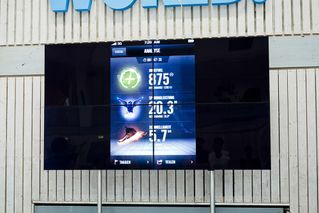 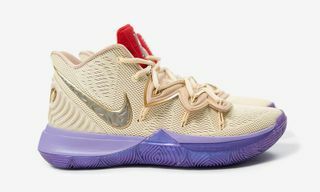 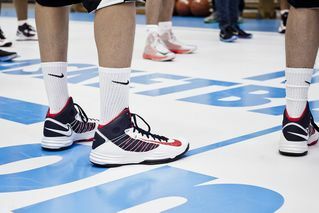 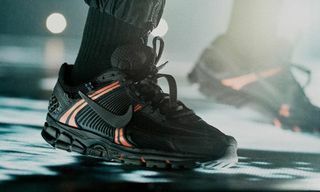 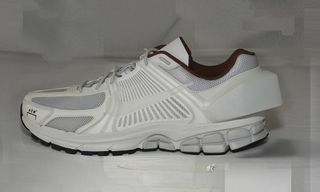 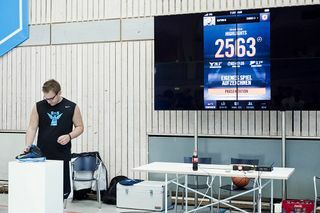 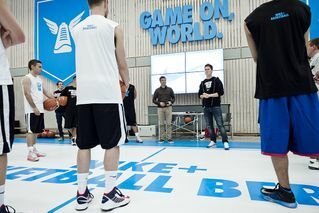 A perfect way to introduce the new Nike+ Basketball shoes and technology, the teams gave everything on court and were able to track their performance via the technology embedded into their shoes. 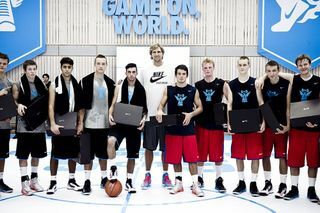 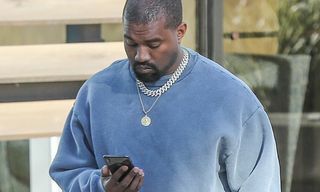 The highlight of the tournament was of course the visit by NBA player Dirk Nowitzki last weekend who even participated in the ‘Bump Out’ game towards the end of the tournament. 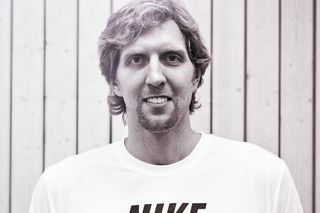 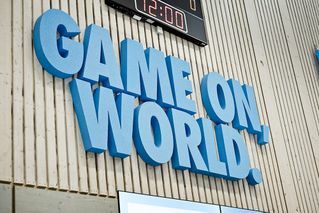 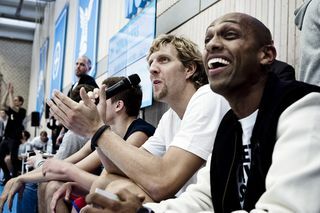 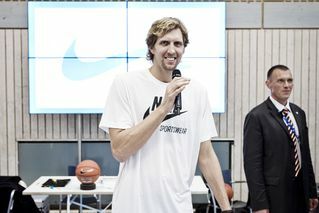 We visited the action packed tournament and can show you today a nice photo and video recap of the games, the action and of course also of Dirk Nowitzki.